LOOKING FOR MORE New Chevrolet Tahoe VEHICLE OPTIONS? 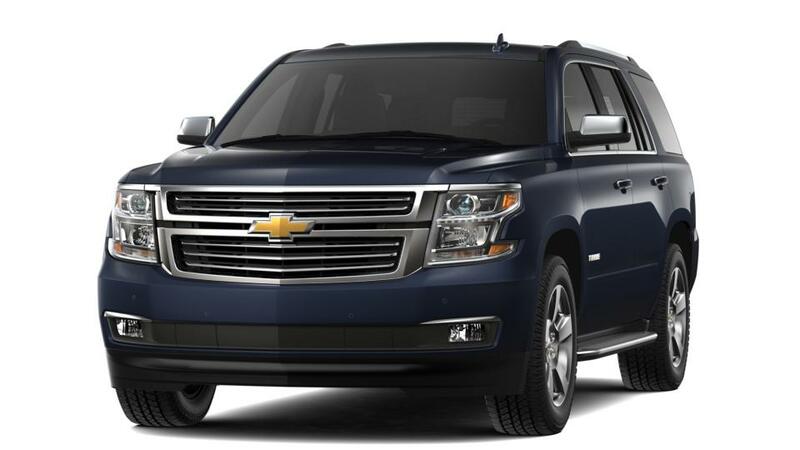 The magnificent new Chevrolet Tahoe is now offered in Detroit, MI at our dealership. This SUV will impress even the most discerning driver with its spacious and tech-savvy interior. The new Chevrolet Tahoe can get the adrenaline pumping for any SUV enthusiast in Detroit, MI. It is equipped with superior safety features so you can focus on whatever life brings your way. We offer an extensive inventory of the new Chevrolet Tahoe, at our Detroit, MI lot, so that you can choose one that suits your need and budget. We also offer some of the best deals on this vehicle at our dealership. This vehicle will surpass all your expectations about what a SUV should be like. Schedule a test drive of the new Chevrolet Tahoe in Detroit, MI today! Shopping for New Chevrolet Tahoe Cars in Detroit? At Jefferson Chevrolet, we have a huge selection of New Cars, Trucks & SUVs to fit your style, needs & budget! To schedule a test drive, or for any questions about your next New Vehicle, please Contact Us Online, call us at (877) 685-2307, or Visit the Jefferson Chevrolet Dealership in Detroit!